Completed! Ready to move in! Welcome to the Palmeri. 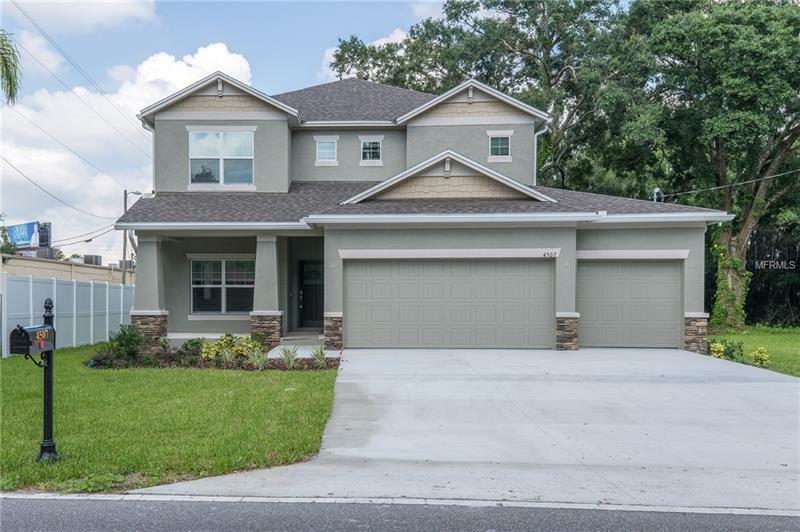 This stunning home features a grand entryway, spacious open floor plan, oversized bonus room, designer kitchen, and luxurious master suite. The eat in kitchen adds to the ample counter space and makes for a perfect area to entertain and cook. Granite counters, and a closet pantry make the space as beautiful as it is functional. The large main living area has great natural light and will quickly become your favorite room in the house. Upstairs, the master suite is large and can accommodate any size bedroom furniture and offers tray ceilings and a large walk-in closet. The master bathroom features dual vanities, a garden tub, and a beautiful tiled shower stall. The upstairs of this home also features a large bonus loft that is perfect for an office or media room and you will love the convenience of the upstairs laundry room. Home owners will enjoy the energy savings that comes from the quality built new construction and the energy saving features of this home. Conveniently located close to Downtown, great restaurants, retail, the expressway and much more! Set up an appointment at our Design Center today!